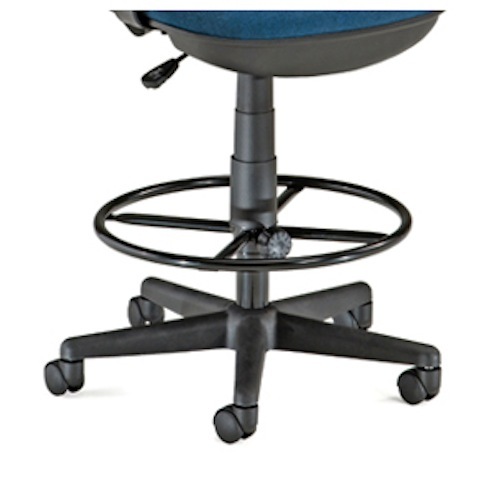 Product: OFM DK-2 Leg Drafting Kit for Computer Office Chairs. Free shipping for this drafting kit footrest when shipping to the 48 United States. 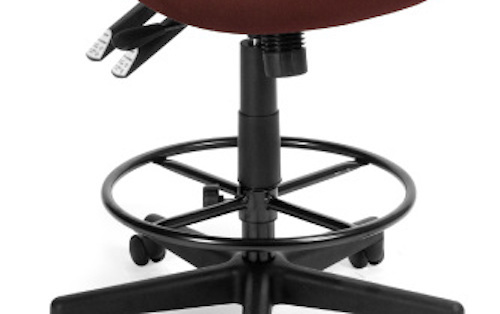 Increases chair height by 5 or 9"
OFM, DK-2 Drafting Kit for models 105, 118-2, 119-VAM, 121, 122, 150, and 241. 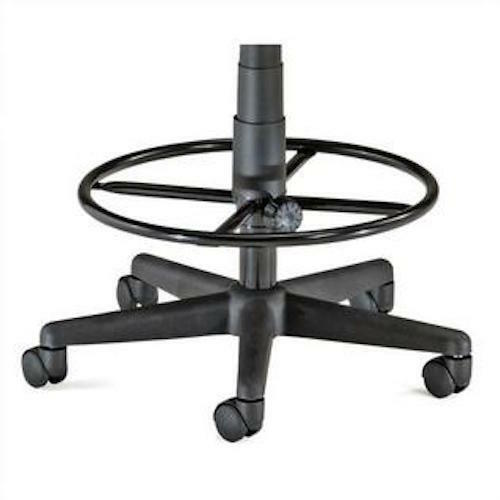 Comes with a two different extenders to increase the chair height by 5 or 9 (your choice), and also comes with a steel foot ring for comfort. 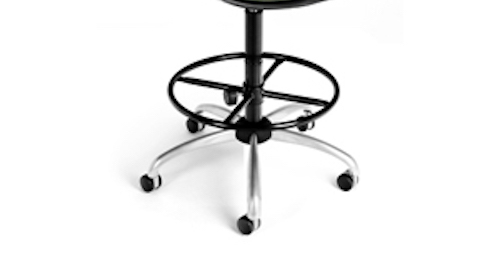 Overall height: 9 or 12"
Drafting kits are designed to provide a foot rest and increase the overall height of the chair or stool in use. Customers with back problems, or who are physically disabled, should talk with their doctors before using this drafting kit or any chair with a drafting kit to determine if the customer will be able to safely use the product. Great seller! Very Accurate description! A credit to eBay! Thanks! Can not wait to put on may get another just have to see if it works. Was about to buy $200 drafting chair, and was lucky to find this kit. Used to upgrade my old unknown brand chair, and absolutely happy: my old chair got new look, and new life. Thank you guys! Corrected shipment error asap. Great response, A+, thanks! Q: Does this fit on any brand and any model? 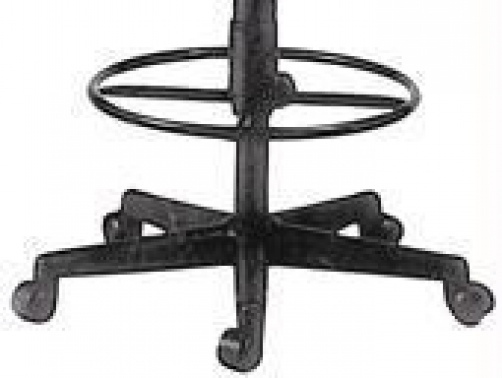 A: This only works with the OFM brand chairs. 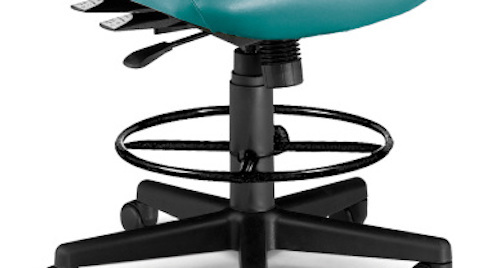 Q: How do I adjust this on my chair? A: There is a knob that allows you to quickly release or tighten for quick height adjustment. Fast Shipping: Orders for the DK-2 generally leave the warehouse the next business day. Delivery Details: This product ships directly from the factory in Holly Springs, NC. This item ships via FedEx and may not require a signature. 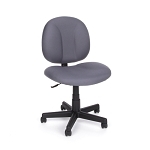 Local Pickup Option: This item is available for local pickup in Holly Springs, NC. If you are interested in picking it up locally contact our customer service for a special pickup quote at 866-308-5484. Dimensions: 23" x 20" x 3"